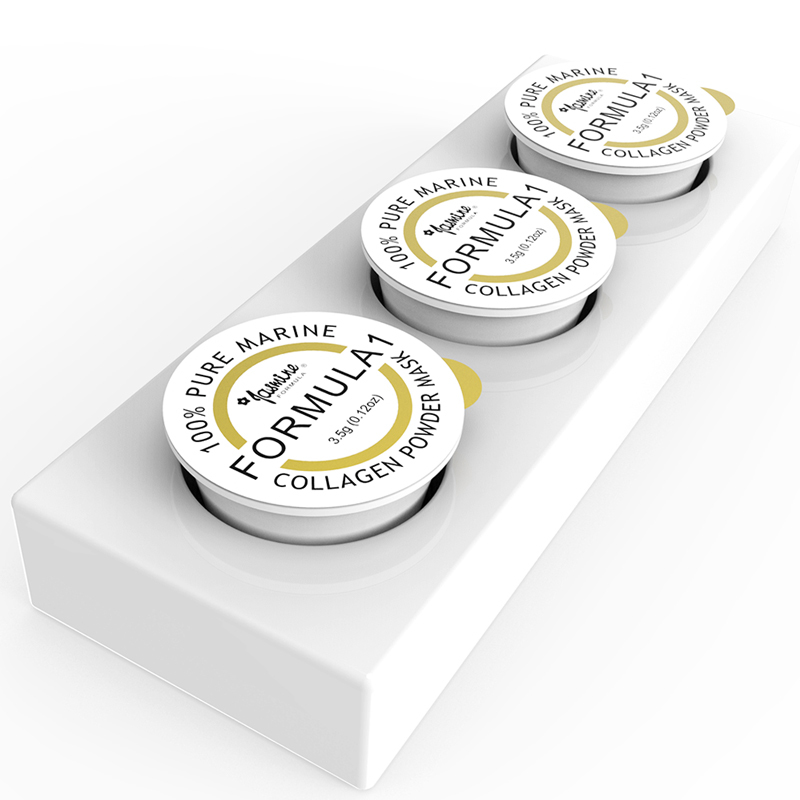 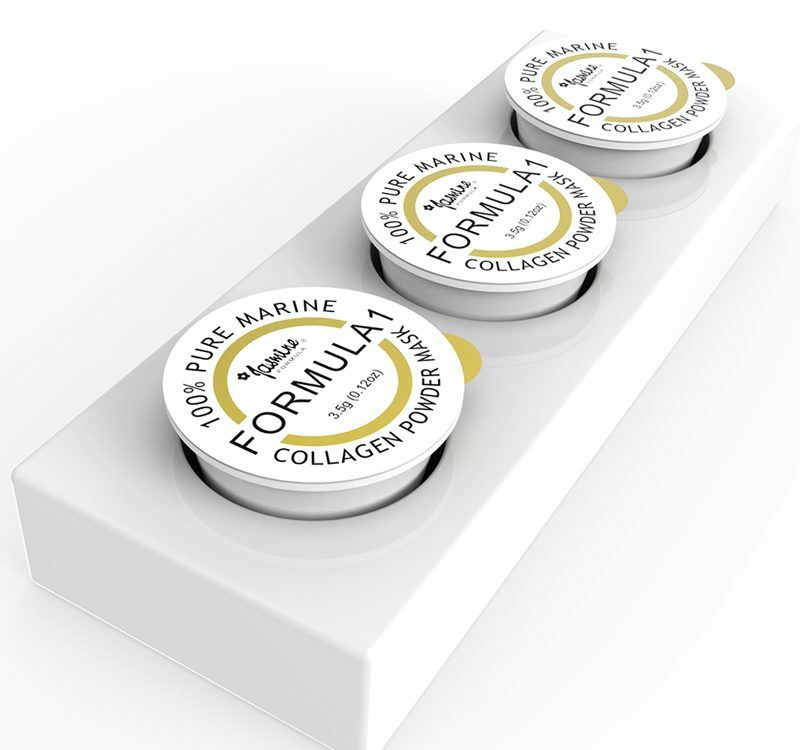 Feel the power of 100% pure marine collagen. 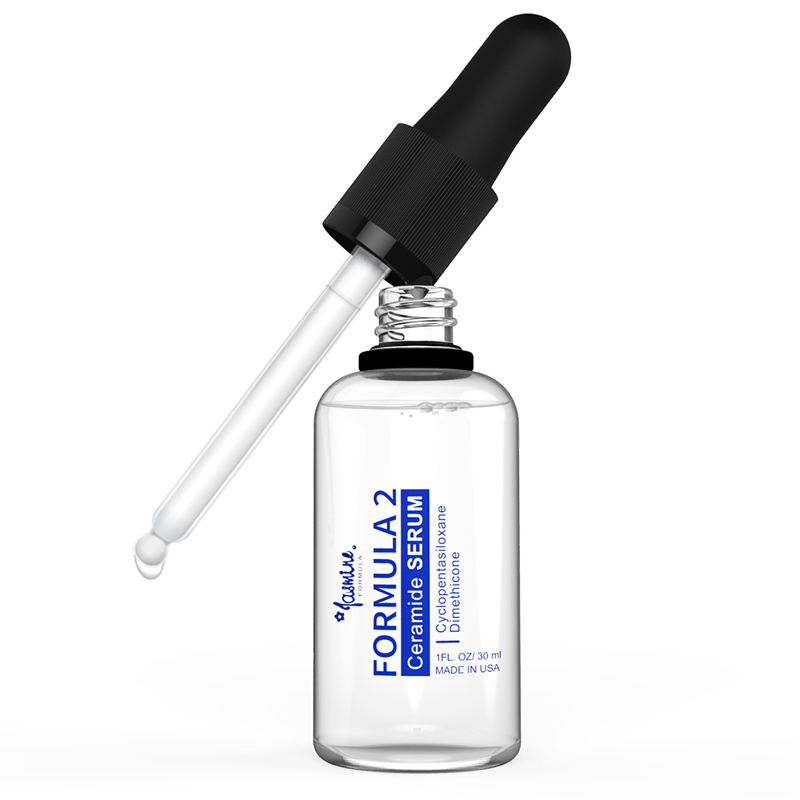 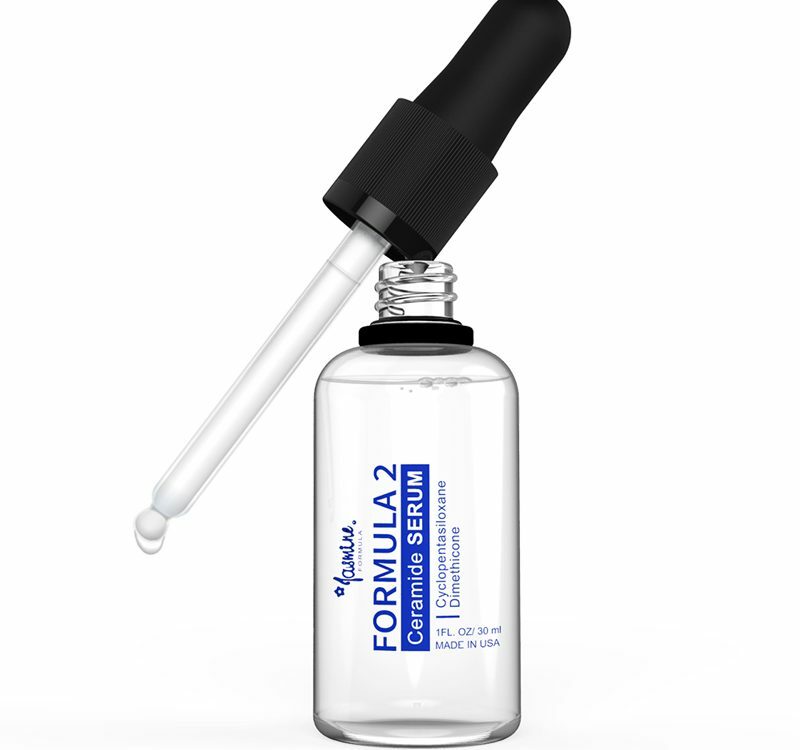 Jasmine Formula 2 Ceramide Serum provides 100% of a pure raw material to enhance the appearance of our skin. 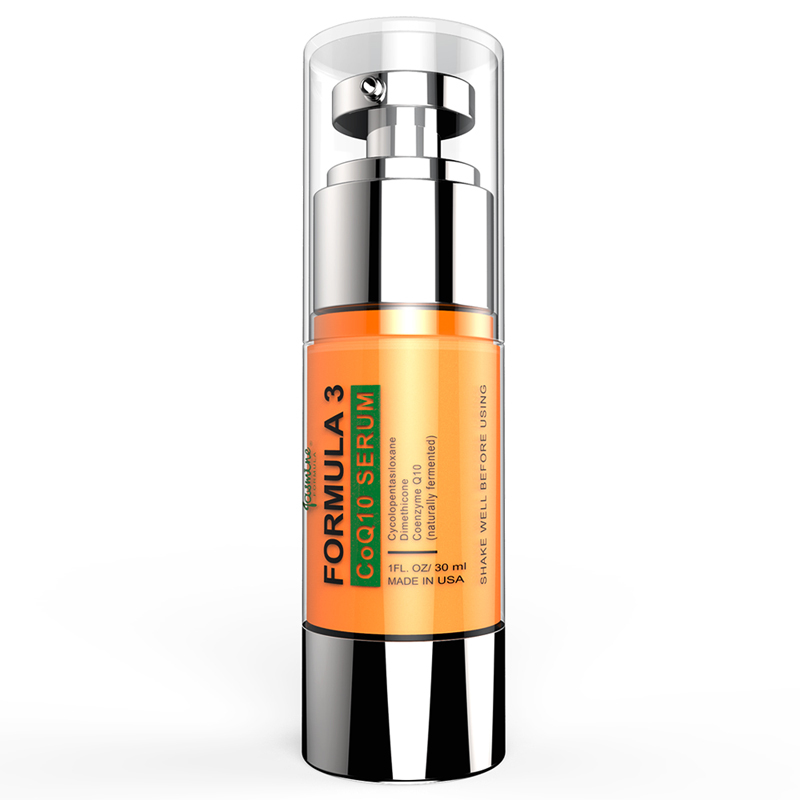 CoQ10 availability starts to decrease after age 20 and decreases rapidly from age 40 to 50. 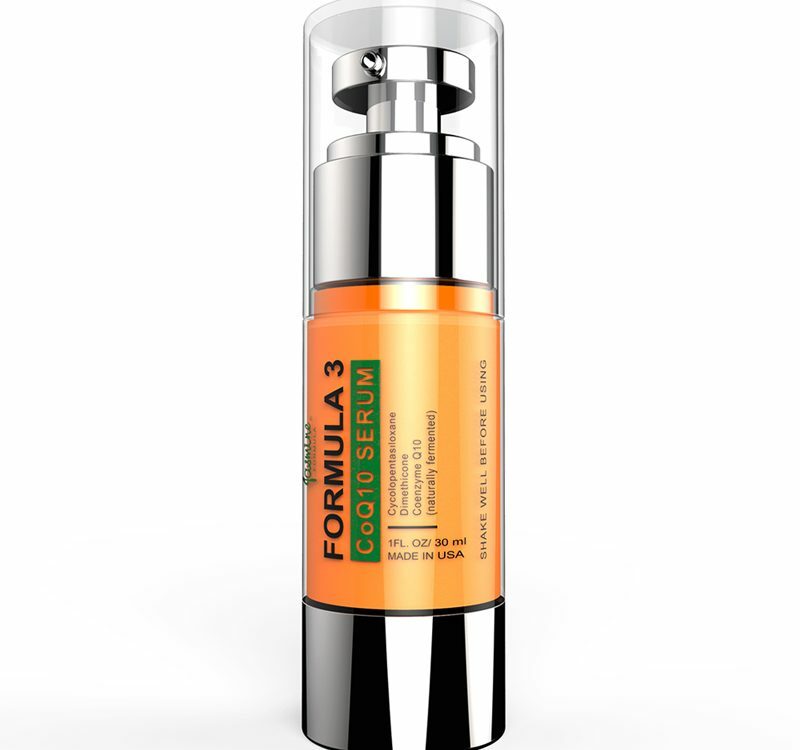 This means that the body's antioxidant function also deteriorates. 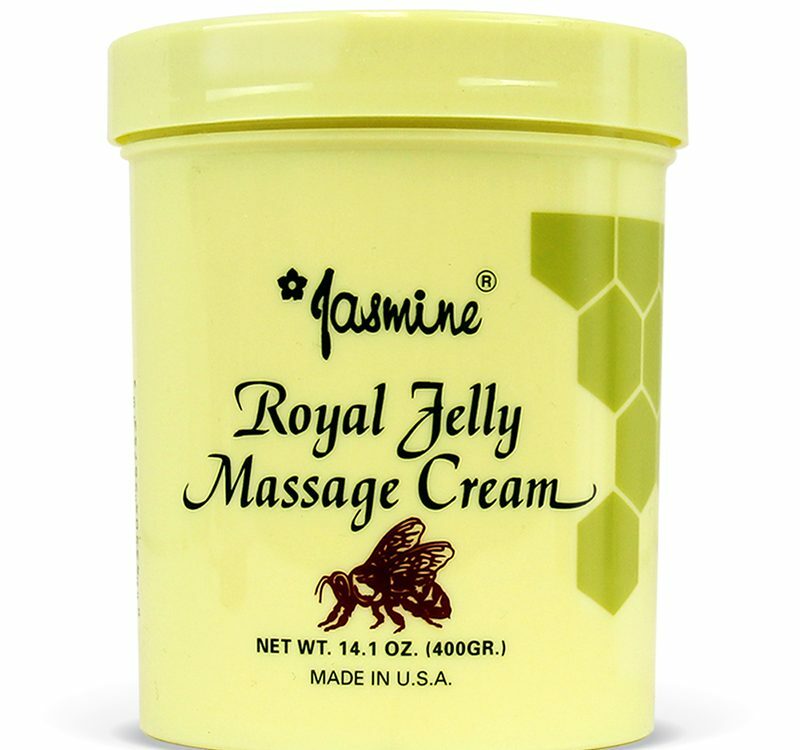 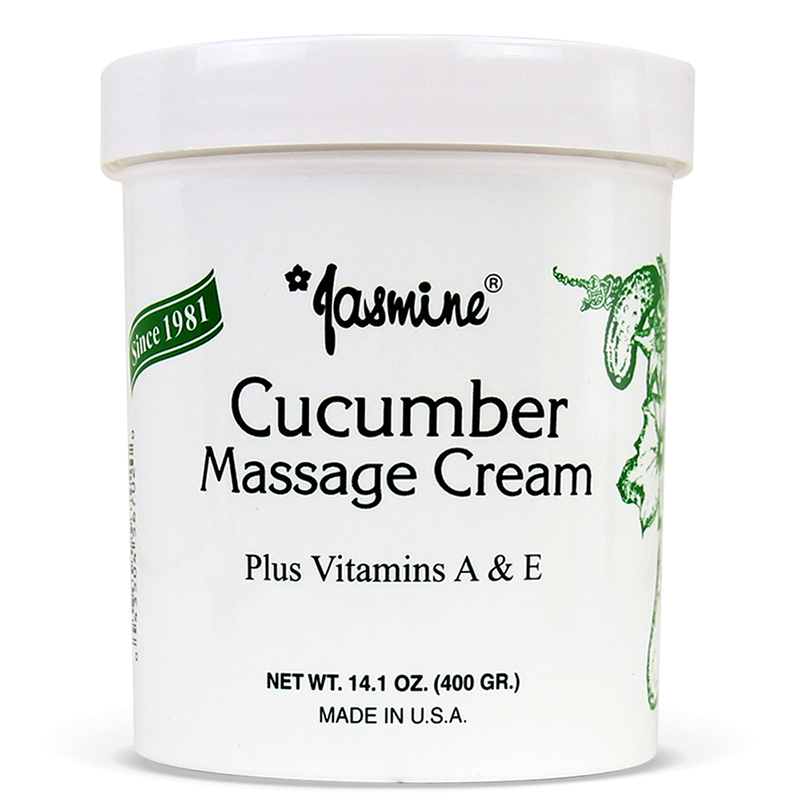 Jasmine Cucumber Massage Cream is enriched with vitamins A & E and infused with a clean scent of cucumber. 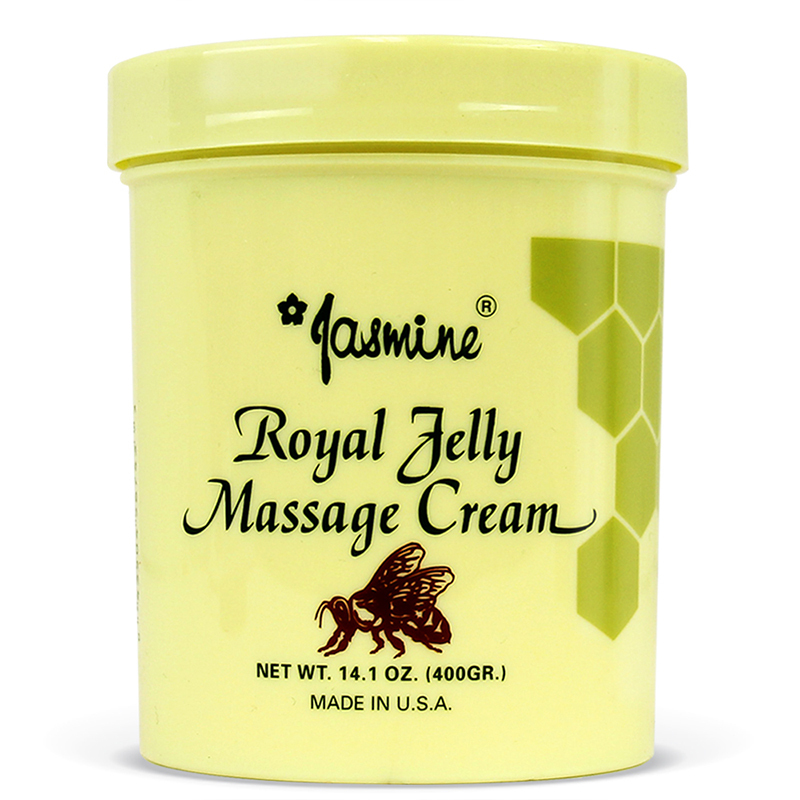 It absorbs quickly, creating a silky surface and a beautifully smooth skin texture. 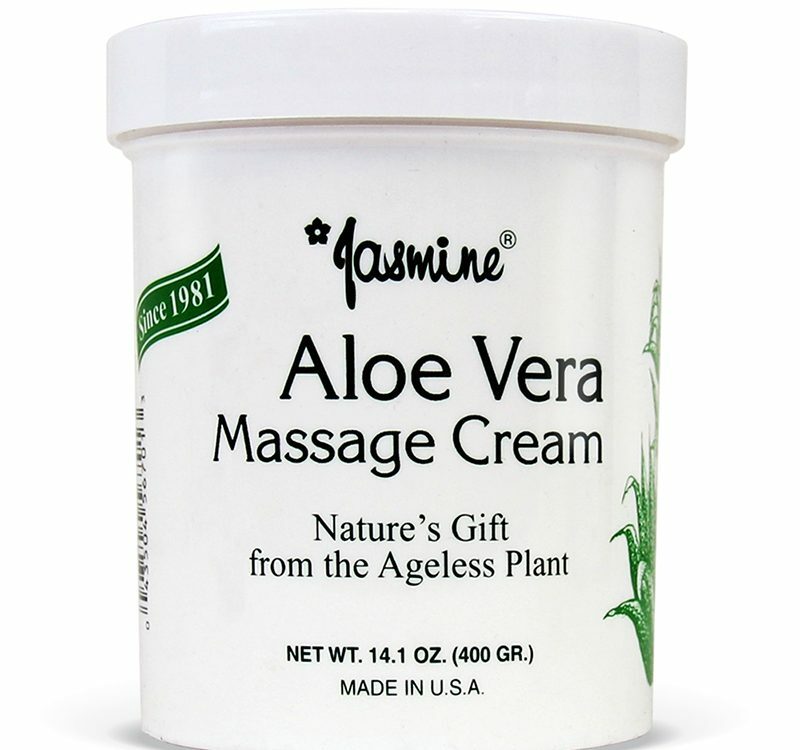 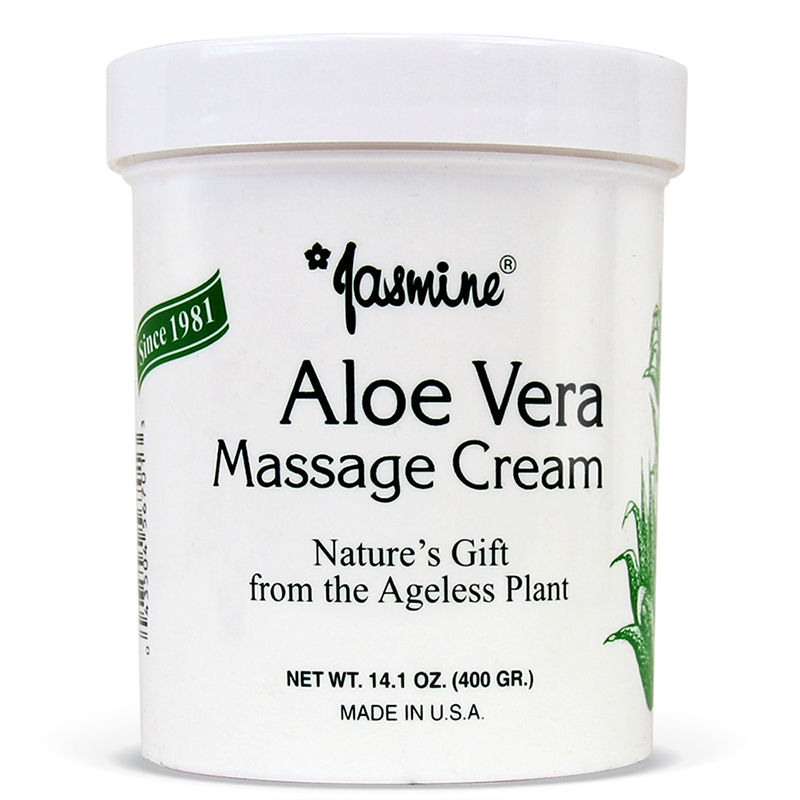 Jasmine Aloe Vera Massage Cream, now scientifically reformulated with pure aloe vera extract, has captured the special qualities of this ageless plant to give your skin the glow of youth and beauty. 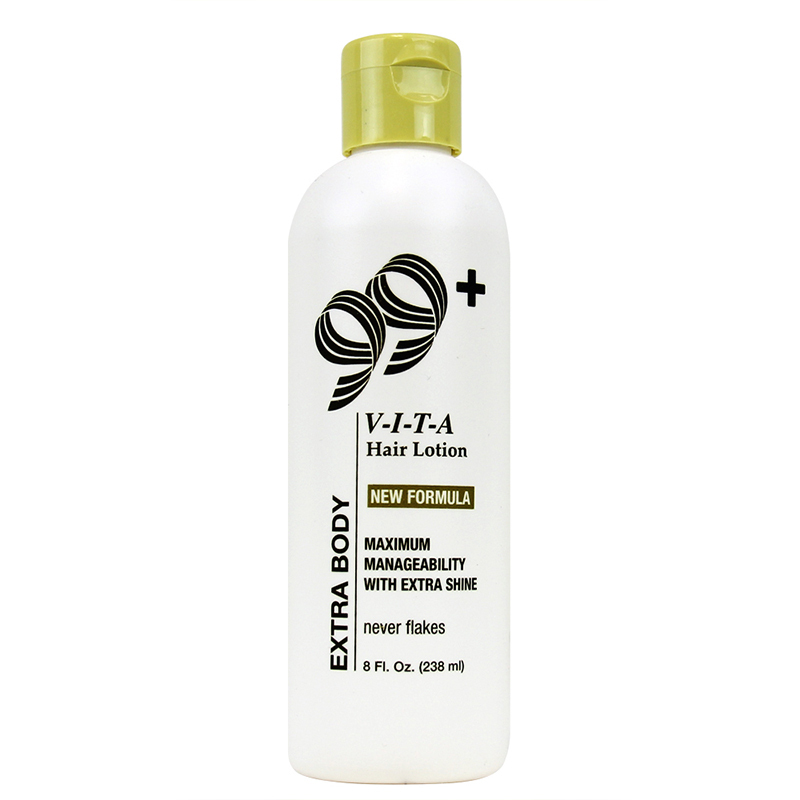 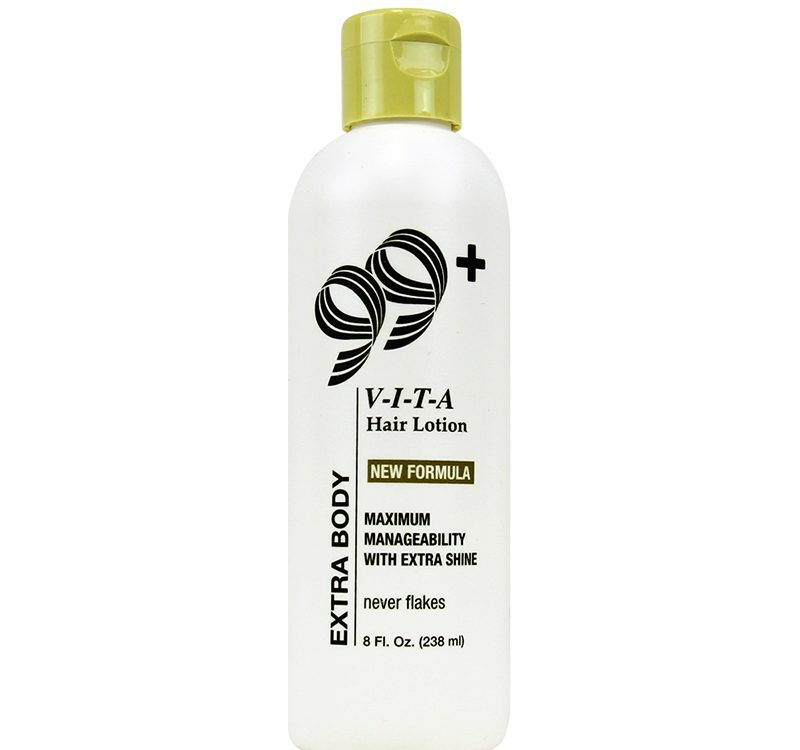 99+ Vita Hair Lotion is scientifically formulated to restore your hair to its natural beauty. 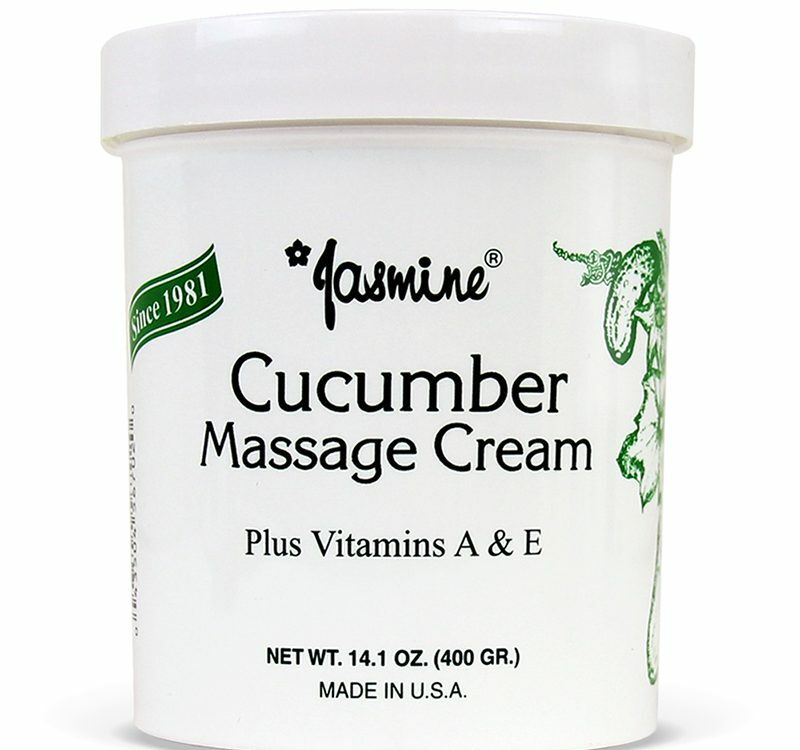 Its therapeutic vitamins are activated to counter the damage done by permanents, color treatments, and daily blow drying.